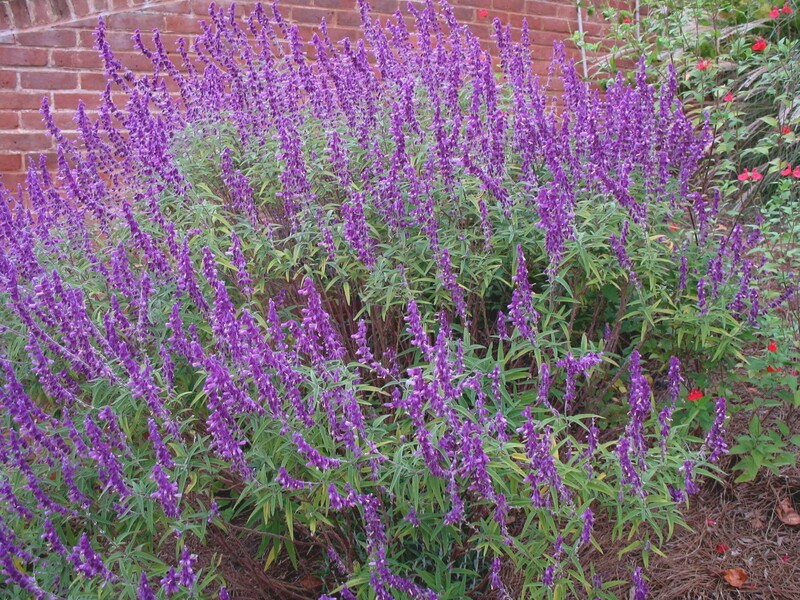 Comments: The velvety-purple flowers of this salvia are covered with fuzzy hairs. As with most salvias hummingbirds and butterflies are attracted to the flowers. Provide full sunlight and a well drained soil for salvias. Free from insects and disease pests.